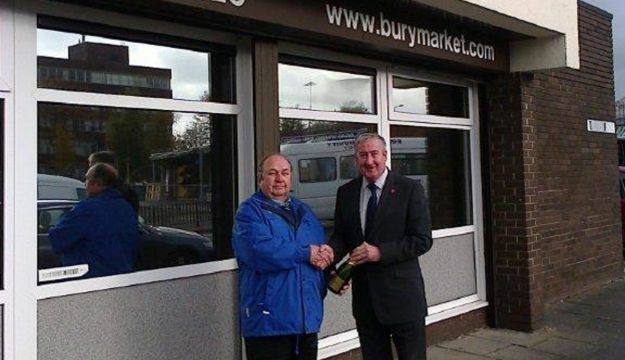 Gee Vee coach driver Melvin Clayton received an unexpected surprise when he made one of his regular visits to Bury’s award-winning market. Melvin’s visit meant that 1,000 coaches had visited Bury Market since the start of the year, bringing visitors from all over the UK and abroad. Barnsley-based Gee Vee Travel has been running tours and day excursions since 1984, and visits Bury Market every month.